Lexi’s heart thudded in her throat at his touch. She felt herself shiver as memories flooded her mind of how his hands had caressed her those long years ago. Common sense told her that going out with him would be a bad idea. Common sense reminded her that Collins Wentworth was nothing but trouble. It seemed that her body felt otherwise. The charity was supposed to be Fin’s way out of waitressing and sweating on her agent finding her a TV commercial or getting a callback after an audition for patient in coma orwoman’s legs. Simply 5 Stars. One Night Wife is a spectacular romantic read! charisma that I don't see often. 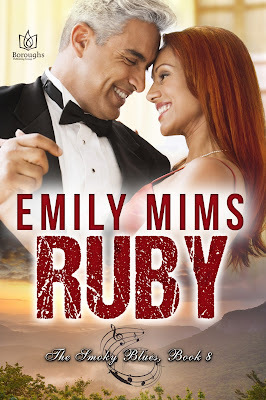 From the beginning when her ex walks into the bar and starts being a jerk and Finley turns and says to Cal 'Go with it' following a knock his socks off kiss the sparks and sizzle starts! It's not just sizzle it's just good 'ole sweet romance. Cal keeps his hands to himself and charms and woes her. He does have an ulterior motive but Fin is just Fin and wins his heart. There is only one bedroom scene and it is sweet and romantic. Mama might blush a little and reluctantly turn the pages. But Jazzy Grandma would be turning the pages for sure! The other characters mostly Cal's family members and 'mark' all are woven smoothly into the story. sad to see it end. One Night Wife is book one in the Confidence Game series. which is a family heirloom. My review will appear on retail sites Net Galley and Good Reads. Up front and honest. The title didn't get me but the synopsis did. I just wanted to read this book. Callie and Cash had me. I was swept along with them and was almost fanning myself from the heat. I loved the characters all of them. Even Callie's stupid ex. Who is Cash's best friend and business partner. Although the best friend part becomes tenuous after Beau is caught in an affair which leads to the divorce and Callie's freedom from a marriage that really never should have been. Throughout the story Cash struggles with his interest in Callie and stepping over the line in their friendship when they become lovers. Beau and didn't support her business and life choices in the end they accepted all Callie's decisions and. Screwed was a great romance with a bit of sizzle. This is one that would make mama more than blush but I'd suggest she give it a chance. Screwed is worth the read. The bedroom scenes are hot and there are a few f-bombs and some language. My Jazzy Grandma might just like it. Mama wouldn't! I thought Bear Witness To Murder was a good read. It took me a little while to get interested but once I did putting it down was hard. I wanted to see how it all turned out. hunting for bear in the woods. A play on Teddy Bears Picnic. were wearing, where they were or going and what they were doing that seemed a little overboard. It just didn't seem to flow for me. Bear Witness To Murder is book 2 in the series and there were alot of references back to book 1. (which I have not had the pleasure to read). Book 2 is a stand alone and reads as one. The author does include the references to book 1 which kind of seemed like teasers to me to draw me into reading book 1. I was a little curious as to why Sasha's mom keep pushing her to forgive her cheating ex and try again. I won't give anything away but he's a real piece of work. So what is up with mom? The ending is left with a bit of a cliff hanger in the romance department because Sasha's new boyfriend leaves town for a few months. He's hoping to re-kindle their budding romance in the New Year. I am left wondering hmm. With all the sniffing around the scoundrel of an ex is doing. Hurry home Jay! The story/plot around the murder made the book a page turner. threw everyone the townspeople and this reader off kilter. As I turned the last pages I thought two things. I need to go back and read book 1. And how long do I have to wait for book 3? Bear Witness To Murder was a good cozy read. 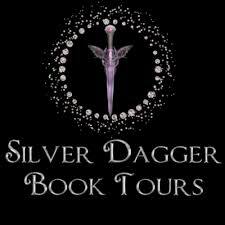 I rarely include author bios in my review post because if you are interested you can visit the tour and the authors website. But I was charmed by Meg's website so I wanted to invite you over. To read more reviews and interviews visit the tour. Click here. Visit the tour to read guest posts and interviews. My Kids live in Cyber Space and my mother lives in Cloud Cuckoo land. Me - I live in denial. Somehow, I've got to the stage in life where my teenagers obviously hate me, my mother abandons me for exciting adventures and my ex-husband is getting re-married. So, it's decision time. Do I just accept my lot with resignation and gratitude? Or do I take control and embrace the unknown? Life begins at the end of your comfort zone. Follow Amanda's path to re-discover the girl she once was before the woman she became took over. I have not read this book yet but it promises to be a fun and funny read. As for if Mama would blush or toss I don't know. 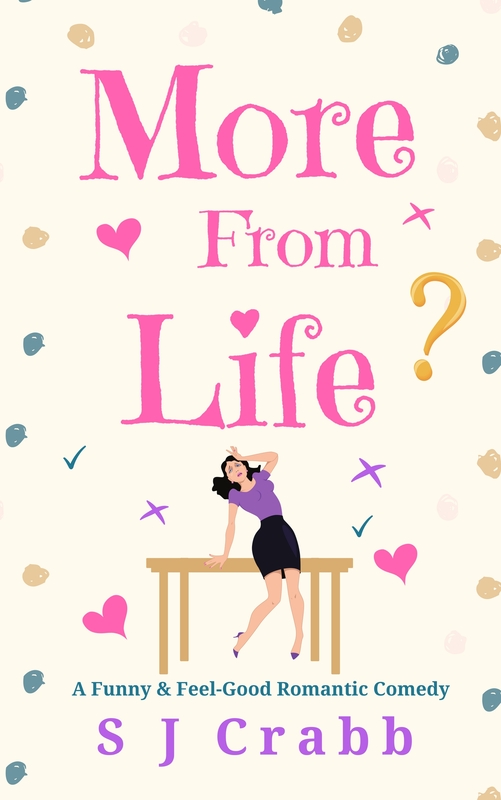 Jade can do without her grandmother’s meddling in her love life. But when Millie finds an abandoned baby possum, it leads her to Caleb Young. Caleb would be perfect for Jade! When Jade meets Caleb, it’s hard to argue with her grandmother’s choice. Still, Jade is determined to push Caleb away, but his friendship with Millie concerns her. What if he’s a slick con man trying to take advantage of a sweet old lady? Jade needs to figure Caleb out before he breaks her grandmother’s heart…and Jade’s too! 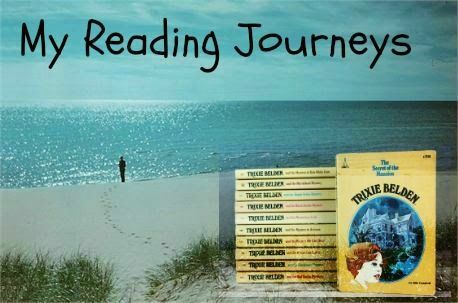 Find more great books on tour at Great Escapes. 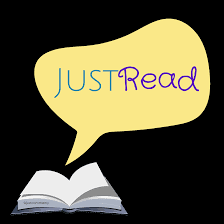 You can read reviews, guest posts and author interviews. Click here to visit. To read reviews click here. Alec lifted her hand seductively and kissed her knuckles like they’d just met. Greek men were so different. She felt the urge to curtsy, but buried the impulse with a smile. She didn’t want to feel anything for Alec, and wished she were home, safe from the schoolgirl thuds banging away in her chest. She wasn’t ready to date yet. Not since they found Sam. “Why?” Alec stepped between her and Generosa. “What curse?” Alec leaned closer. “Mu-what?” Generosa’s lips soured in a pucker. Annalisse’s breathing intensified into short bursts. Marble statues mocked her with their stares. If Generosa made a copy, then someone switched her necklace with the true artifact. But, taking a fake and leaving the real one in its place made no sense. To read more reviews and additional excerpts click here.